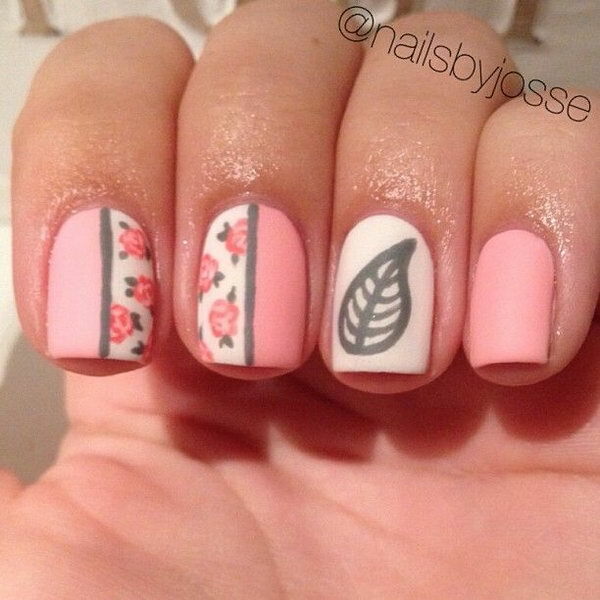 When it comes to nail art or manicures, there are so many choices. 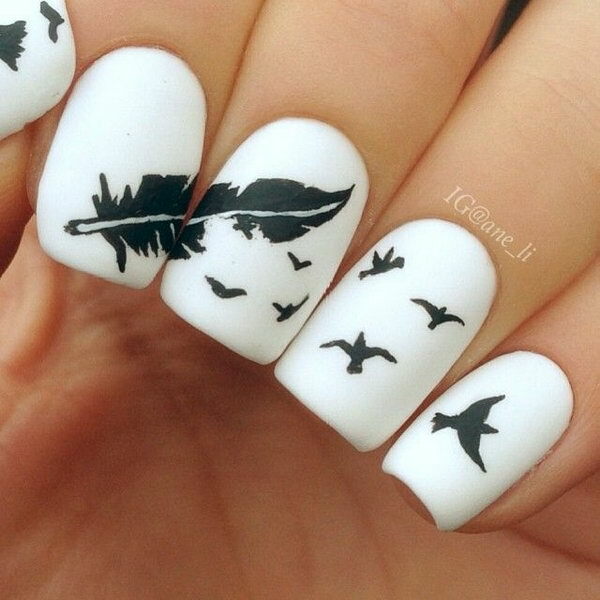 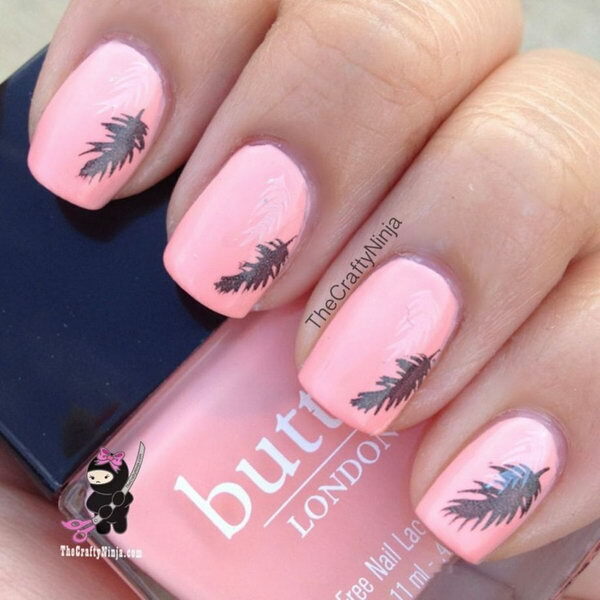 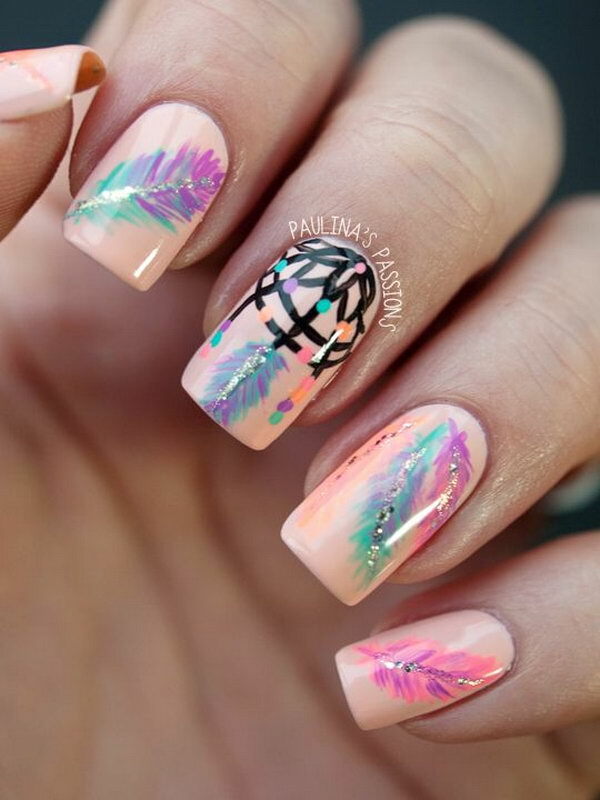 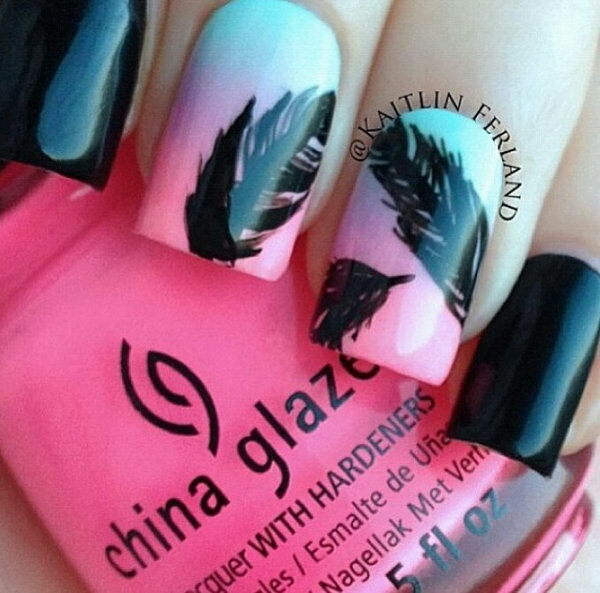 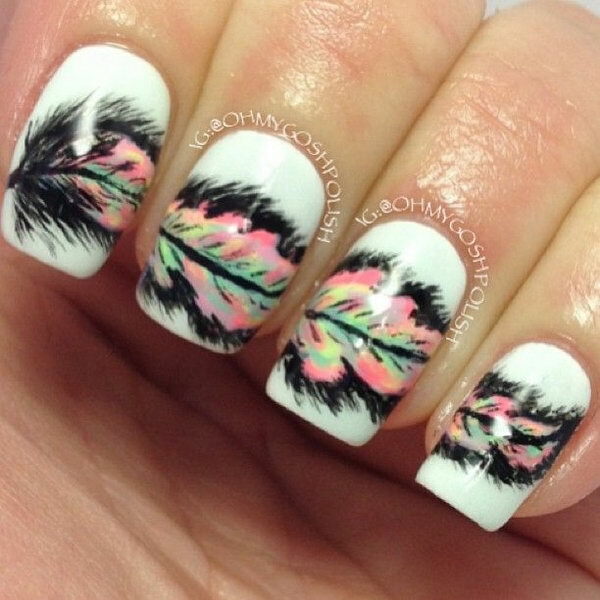 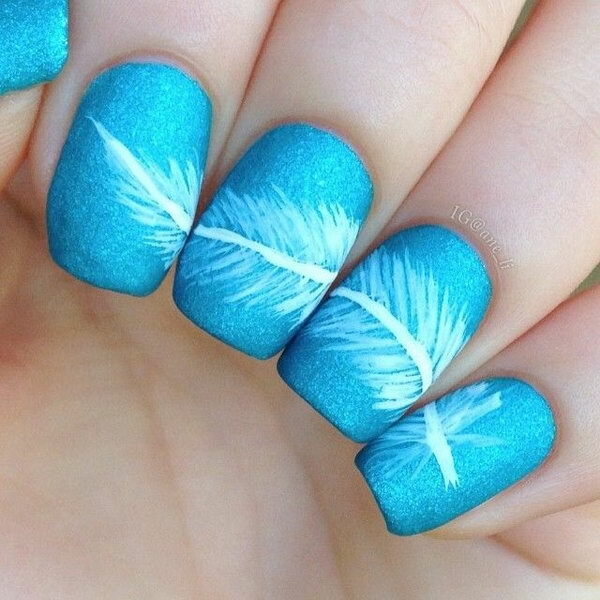 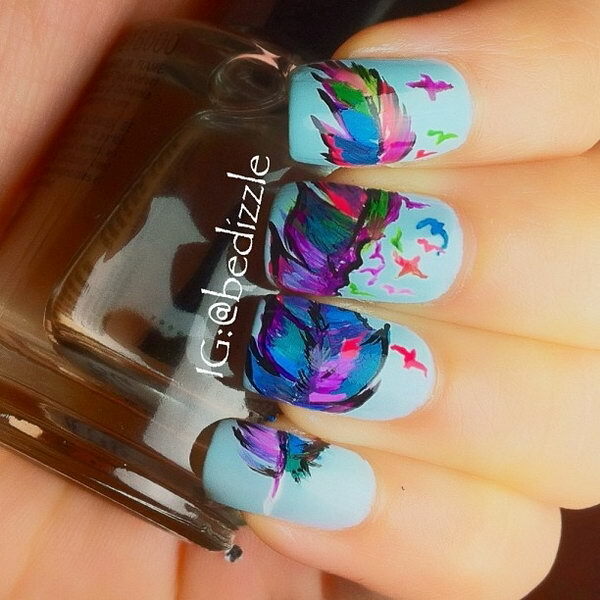 Feather design is one of the most popular nail art trend these days. 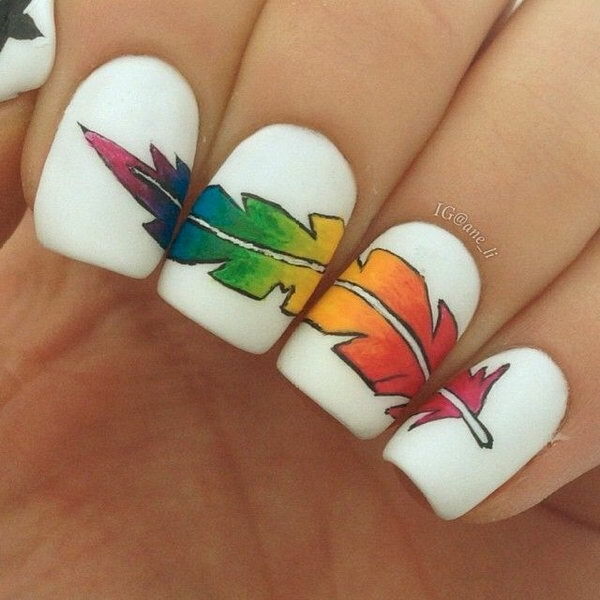 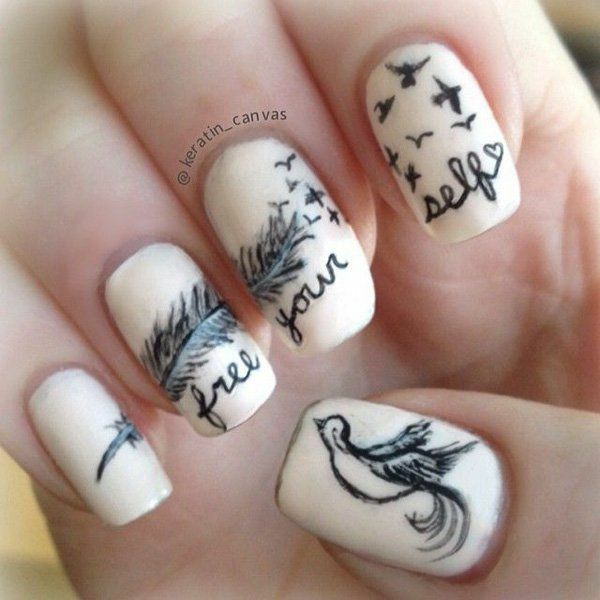 Take a look at these creative feather nail art designs, which will make your nails truly stand out. 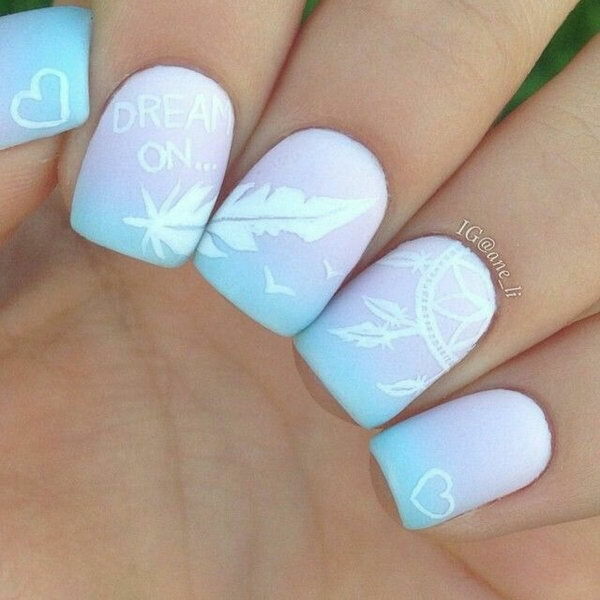 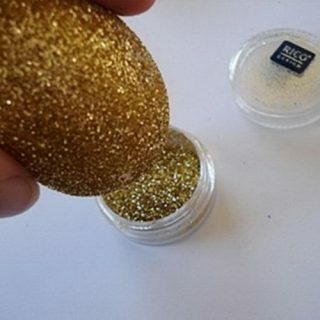 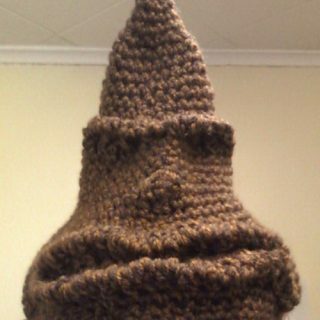 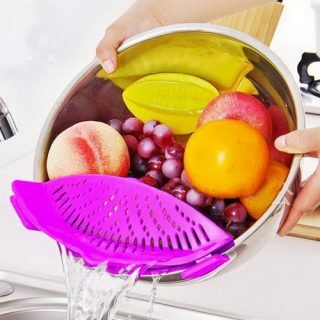 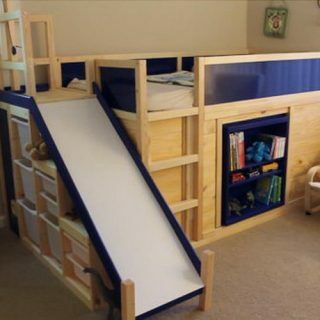 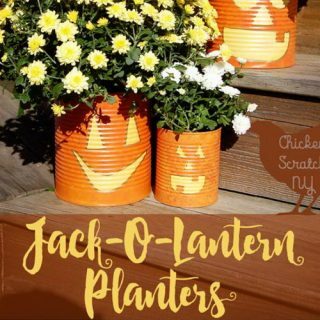 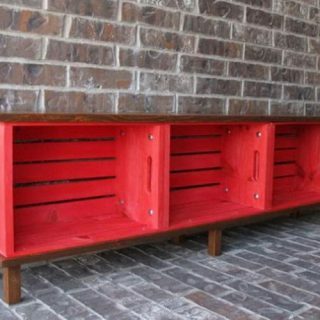 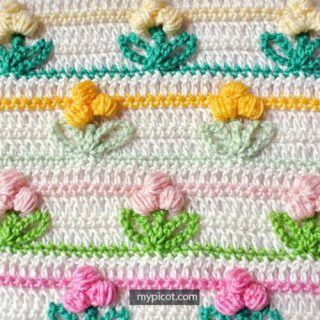 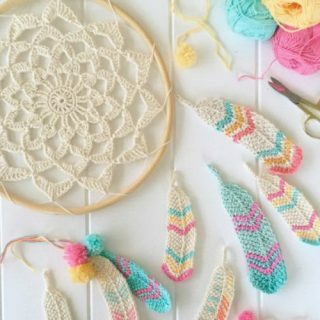 You can choose one of these ideas and go with many variations with different colors and styles. 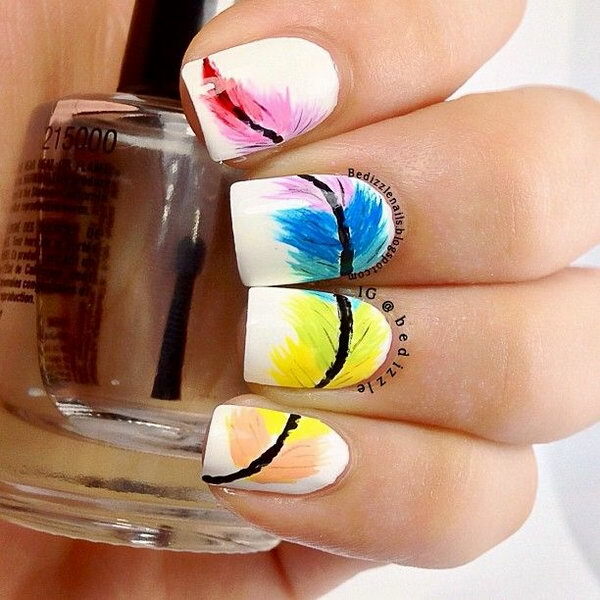 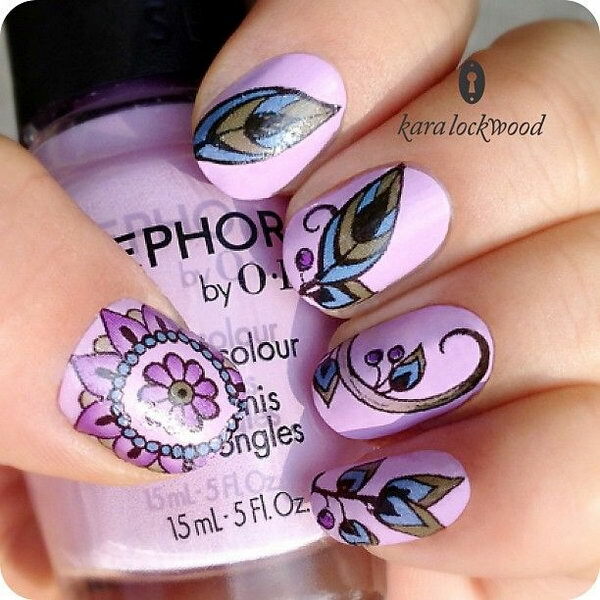 Create a fashion-forward nail look your friends are sure to notice.